The Nautilus Inn of Olde Christmas Dash is tomorrow Friday December 7 starting 5:30pm from the Aquarena (lower level entrance off the parking lot on the CBC side). Runners will make the 5.8k trek to the Quidi Vidi Inn of Olde and share in a beverage, a snack and a few laughs. 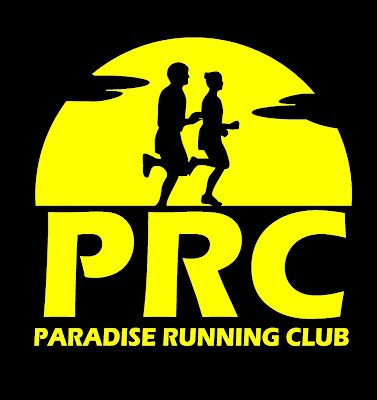 This group run has been designated as a fundraiser for Kelda Farrell and the support so far has been outstanding with more than $1500 raised to date! You can DONATE HERE or make a cash donation at the event. Nautilus would like to remind all runners that this is NOT an organized, sanctioned, official run, and there will be NO MARSHALS, TRAFFIC CONTROL OR SUPPORT of any kind. Please be sure to wear reflective clothing or a safety vest, and please note that traffic is very busy at that time of evening so stay on the sidewalks and exercise extreme caution at all intersections.